Travis Mulhauser - Travis Mulhauser was born and raised in Northern Michigan. His novel, Sweetgirl, (Ecco/Harper Collins) has been listed for The Center for Fiction’s First Novel Prize, was an Indie Next Pick, and named one of Ploughshares Best Books of the New Year. 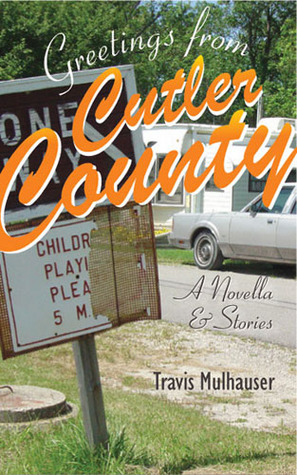 He is also the author of Greetings from Cutler County: A Novella and Stories. Travis received his MFA in Fiction from UNC-Greensboro and is also a proud graduate of North Central Michigan College and Central Michigan University. He lives currently in Durham, North Carolina with his wife and two children.